Our adidas Women's Condivo 16 Training Pants - Black/Grey comes with the club logo on the right leg, and you can add a player number to the left leg under the adidas logo. climacool provides heat and moisture management through ventilation, tapered fit, bottom-leg zips. 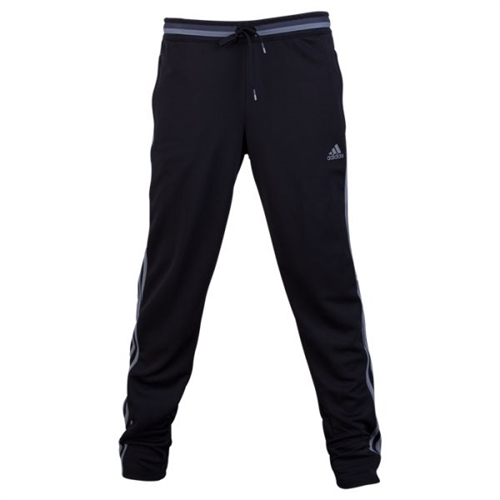 Our adidas Women's Condivo 16 Training Pants - Black/Greycomes with the club logo on the right leg, and you can add a player number to the left leg under the adidas logo. The pants feature the climacool technology to keep you warm.